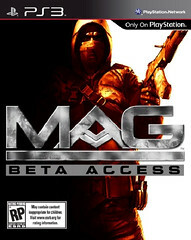 MAG is due for release on January 26th 2010 if you live in North America. If you pre-order your copy now, Sony and Zipper Interactive are willing to throw in something extra. Depending on where you pre-order your copy of the game (Amazon, GameCrazy, GameStop etc. ), you can get access to the public beta, exclusive PlayStation Home Space or a exclusive in-game character. See below for all the details and where you can pre-order from. 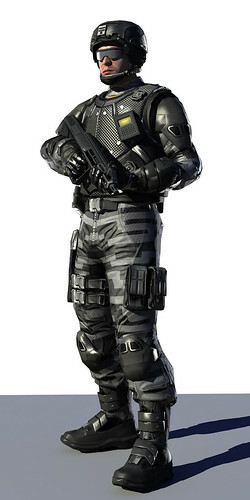 This exclusive Raven Industries operative comes with a unique Spyder Camo Pattern, Spyder Reinforced 2nd Gen Composite, and Spyder Reinforced 2nd Gen Helmet. 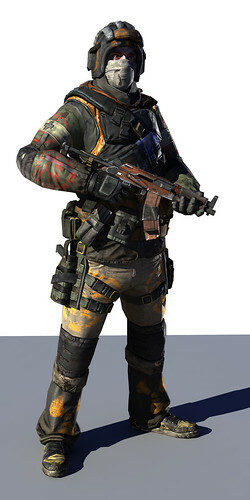 This exclusive Valor in-game operative comes with a unique Bulldog Camo Pattern, the Bulldog Mk 2 Reinforced Fiber, and the Bulldog Mk 2 Helmet. 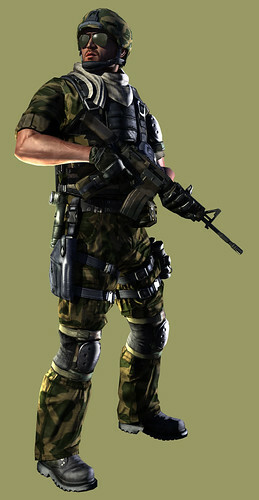 For a Valor Company operative, donning the battle tested Bulldog uniform communicates a level of preparedness, induces intimidation in the enemy, and perfectly matches their motto – “Improvise, adapt, and overcome”. 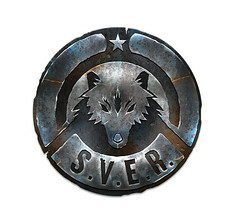 This S.V.E.R. PlayStation Home Space comes custom-made with the unconventional look of this unique PMC, focusing on beige and earth-toned gear, perfect for the guerrilla-style fighter within. If you live by the creed, and feel fear and intimidation are the cornerstones of any good fighting force, then show-off your true colors with a one-of-a-kind space. If you’re not a Qore subscriber, but you’re ready to try out the most anticipated new shooter on the market before the game launches, here’s your chance to pre-order now and get into the final big Public Beta window that starts 10/12/2009. All of you that pre-order through this method will get an exclusive window of playing time after 11/9…and the Beta window will be open 24/7. if thats the box of the game it looks sick ! How about if you don’t live in North America?